On march 2017, the hidden wiki was down for about one month. We are sorry for the inconvenience this might have caused. We are now working with a new provider and hope to provide you with a good running website with the best deep web links in the future. We will make some changes in the coming months which will provide you with new and more recent link lists. Thanks to all frequent visitors who encourage us to continue working on this website and keep it up, while we do not earn anything to cover the server costs. 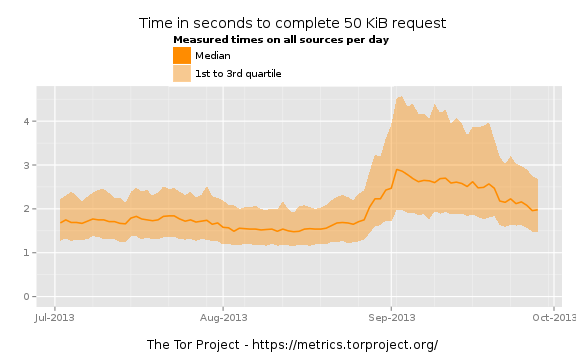 The Deep Web and many sites on the hidden wiki went through alot of trouble in 2014. Many websites got shut down and many new sites were opening. 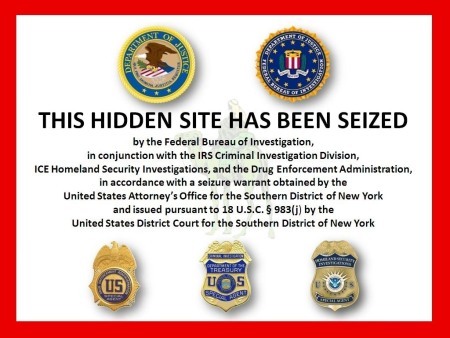 The Silk Road 2 got taken down but as you can see on http://thehiddenwiki.org/ there are still many markets and vendors operating. The Hidden Wiki will continue to provide you the best deep web links and darknet site list available. We are sorry for the downtime in the recent weeks, we moved to a new server now which should be alot faster. Make sure to bookmark thehiddenwiki.org and also share it with your friends so you always got a good entry point for accessing the deep web .onion darknet pages and hidden services on tor browser. Nice documentary about the deep web from BBC. 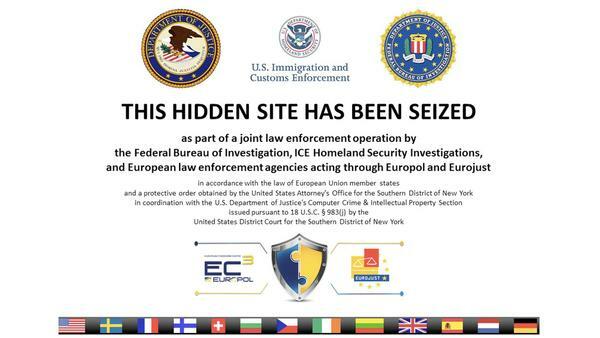 It covers thehiddenwiki.org and the Silk Road and many other topics around the deep web. 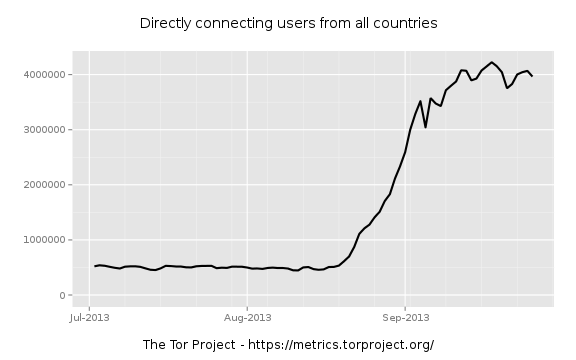 Julian Assange and many other prominent people from the cypherpunk cummunity talk about surveillance and countermeassures like encryption and the TOR network. Privacy, Internet of things and bitcoin are other topics shown and explained. A must watch for every onionland citizen. Since today http://silkroadvb5piz3r.onion/ is showing a seized by the FBI page. This is a very sad day for the Silk Road community, The Silk Road will be gone forever after this and who knows if someone else is brave enough to start a new marketplace after Atlantis Marketplace also shut down a few weeks ago. This has been a joint operation run the cybercrime squad within the FBI’s New York field office. It involved the FBI, DEA, IRS and Homeland Security’s investigative unit. It’s unstated from when the investigation started, but they received a complete copy of the Silk Road web server on the 23rd of July 2013. This included user account and transaction information. It’s unclear whether or not this covers addresses and other sensitive transaction information. From February 6, 2011 to July 23 2013, 9,519,664BTC was generated in sales, 614,305BTC going directly to DPR in the way of “commissions”. This comes to a total of 1,229,465 transactions. Based on the copy of the site which the FBI received, they believe DPR to have been the sole operator and owner of SR, handling all aspects of the site himself and delegating only user affairs to appointed moderators. In March of this year, a SR user/vendor called “FriendlyChemist” attempted to extort DPR via SR’s private message system, providing proof that he had the names/addresses of thousands of vendors/users after having allegedly hacked a bigger vendor. He demanded $500,000USD, saying that he needed the money to pay off his supplier. DPR then stated that he wished to speak to FriendlyChemist’s supplier. A user called “redandwhite” then proceeded to contact DPR, stating that he was FriendlyChemist’s supplier and also the owner of his debt. DPR then solicited redandwhite to “execute” FriendlyChemist, supplying redandwhite his full name and address. After having agreed on terms, DPR sent redandwhite approximately $150,000USD (1,670BTC) to have FriendlyChemist killed. redandwhite later provided photographic proof of the alleged murder. DPR has been identified as Ross William Ulbricht. An agent involved in the investigation (“Agent-1”), found the first few references to SR on the internet from somebody only identified as “altoid”, attempting to promote the site in its beginning days, in January of 2011. In October of the same year, a user also going by the name of “altoid” made a posting on Bitcoin Talk titled “a venture backed Bitcoin startup company”, which directed interested users to “rossulbricht at gmail dot com”. That email address is what led to DPR’s downfall. “I love learning and using theoretical constructs to better understand the world around me. Naturally therefore, I studied physics in college and worked as a research scientist for five years. I published my findings in peer reviewed journals five times over that period, first on organic solar cells and then on EuO thin-film crystals. My goal during this period of my life was simply to expand the frontier of human knowledge. 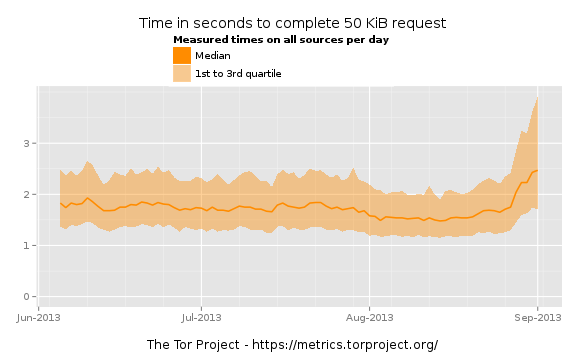 Browsing .onion sites like the hidden wiki is still slower than usual, and often sites dont load at all. 2. If a site fails to load, hit “new identity” in Tor/Videlia and then refresh the site, after it loaded once its usually working fine. I especially like that you can just copy and paste all the links to some text file to keep some personal bookmarks of tor hidden services. So far all links seem to be working, which is also a bonus since the hidden wiki is a mess these days since Freedom Hosting went down. Will OnionDir become the new hidden wiki? We think at least it has the potential to be a nice alternative. 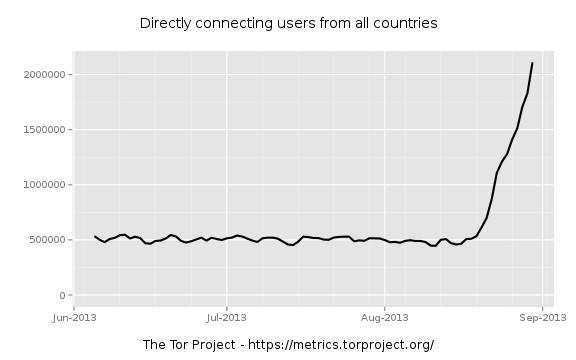 Seems like noone really knows whats going on, it could be new users, or a large botnet trying to DDOS the Tor network. But traffic on our Tor relay has trippled and most hidden services including the hidden wiki seem to be down / not working.